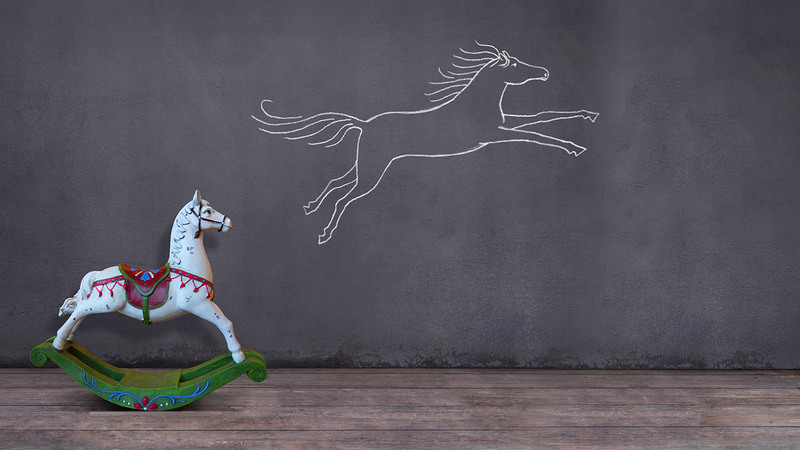 Creating inclusivity within the workplace starts with conversations that often feel intimidating and uncomfortable. That is why discussions like Black hair rarely comes up around the water cooler. 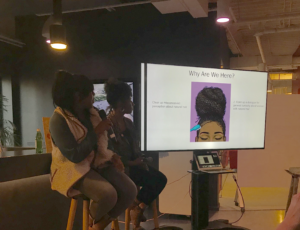 Publicis Groupe’s VIVA Women of Color recently debunked mainstream misconceptions by hosting Black Hair 101: An Open Dialogue About Natural Hair & Hair Care. With the help of curl expert panelists from within Publicis Groupe’s network, the conversation about Black identify through hair felt open, engaging and 100% natural. This dialogue opened with a brief overview of the Black hair experience and explained the history that follows. The panelists walked us through the labor of love that every woman of color faces when caring for her natural hair. Myrlene LaRoche, a Senior Search Analyst for Publicis Groupe, explained just how invested Naturalistas are. 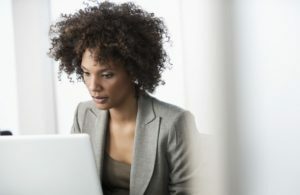 According to research conducted by Mintel, Black consumers spent about 2.5 billion on their hair care in 2016. Nearly half of all Black women use 3 to 4 products in their daily hair regimen. The panelists weren’t coy about the time it takes to care for Black hair either. 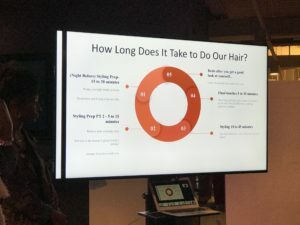 Check out how Jenae Boston, Producer for Publicis North America broke down the hair prep timeline for us below. Most importantly, this panel addressed the central questions, “Why Is Black Hair Important?” and “What does Black Hair have to do with inclusion?”. Well, it is no secret that women of color statistically suffer more from anxiety and spend more money on hair care than their white counterparts. This tension is especially heightened in the workplace. Women of color wear their hair naturally because, for many, it is how they honor their history and embrace their heritage. 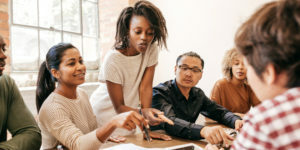 As the population continues to grow more diverse, these discussions become essential for eliminating implicit biases and understanding various perceptions, especially for businesses. To have an inclusive workplace is to recognize and value the diversity of others, which ultimately promotes equality and positive results.